A free trial offer would need to attract almost 2.5 times the number of new customers than would otherwise be expected to join to make the offer financially worthwhile. Free trials are wildly popular, but customers attracted by these promotions behave very differently to normal customers, according to new research by a Massey University marketing professor. Professor Harald van Heerde’s new co-authored paper ‘The challenge of retaining customers acquired with free trials’ appears in the current issue of the Journal of Marketing Research, the prestigious title published by the American Marketing Association. Professor van Heerde, and his co-researchers from Tilburg and Maastricht Universities, examined household data from 16,512 customers of a large European digital TV provider and found that people attracted by free trials formed a very different relationship with the company. The study found that many free-trial customers disappeared swiftly after the trial period, staying only one-third as long as regular customers. But the free-trial customers were moreresponsive to marketing efforts. “We found that half of the free-trial customers had left the service within two years and that the total profit received from these customers was around 59 per cent lower than that received from standard customers,” Professor van Heerde says. Professor van Heerde says the research shows that keeping customers informed about their useage levels – especially if they are high – could be key to keeping free-trial customers because it reminds them of the value they are getting out of the service. “When it comes to these customers, it’s in the firm’s interest to really do what they can to drive useage during the free-trial period,” he says. 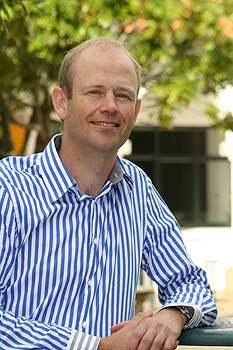 “Then customers need to be shown how much they have used the service to cement its relevance to them,” he says. 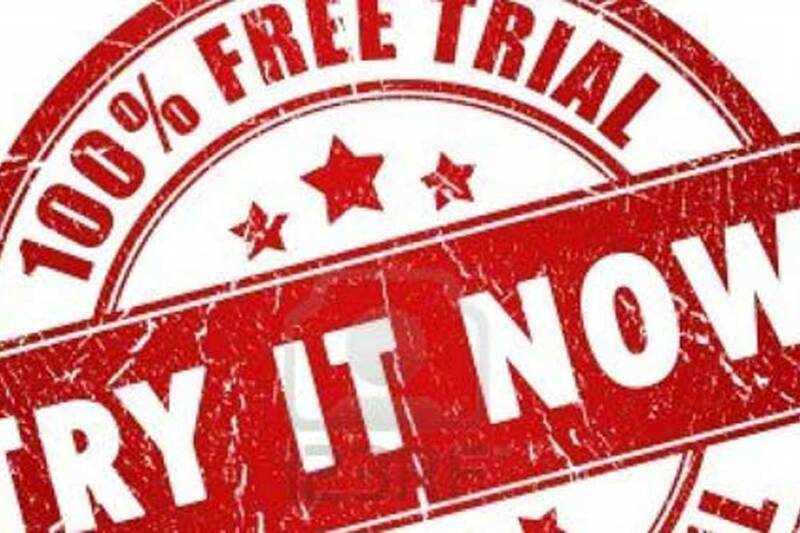 In the paper the researchers calculate that a free trial offer would need to attract almost 2.5 times the number of new customers than would otherwise be expected to join to make the offer financially worthwhile. As for consumers, Professor van Heerde sees little to be wary of except the hassle of cancelling if the service isn’t to your liking – although some companies have innovative ways of locking customers in. “I think Spotify’s success has been due, to a large extent, to the free trails they offer. People use it and then get hooked because they want to keep accessing the personalised music lists they have created. Billions spent annually - but does marketing pay?